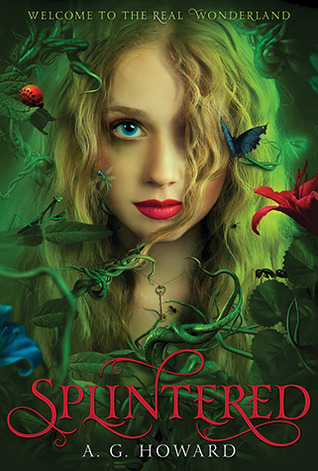 Splintered was just the way I like my Fairy Tales and classic stories .. TWISTED! This story is not so much a retelling as it is a Continuation of the original. 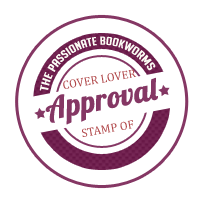 I don't want to giveaway all the craziness that goes on in Splintered, but let's just say that for me? I would describe it as.. a continuation of Tim Burton's Alice In Wonderland.. on Drugs. Freaking Brilliant. It's dark and quirky with vibrant colors and amazing descriptions. Romance and Angst, love and hate, life and death. As Brittany mentions, there is a love triangle, but it's not flat and boring. There are real reasons behind the appeal of both boys, both of them have their high points AND both have their faults. It really is hard to pick a favorite even as a reader! I could not get enough! A.G. Howard has gained a bookworm fangirl in me! Splintered is probably one of my favorite Alice retellings. I think A.G. Howard brilliantly crafts a story that is vibrant, twisted, and unique! I loved that Alyssa is a skater girl! Of course, there is a love triangle! What is a YA story without a love triangle! I also agree with Michelle it is very much like Tim Burton's movie adaptation! Loved everything about it! Can't wait for the next! 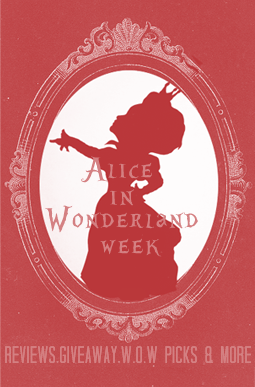 Sounds like this book captures the heart and quirkiness of Alice in Wonderland! Thanks for the review.